Inspired from true events, India’s most wanted will bring alive the manhunt of capturing the most wanted terrorist, without firing a single bullet. Arjun Kapoor will be seen playing the role of an intelligence officer for the first time on celluloid.India’s Most Wanted is produced by Fox Star Studios, Raj Kumar Gupta and Myra Karn. 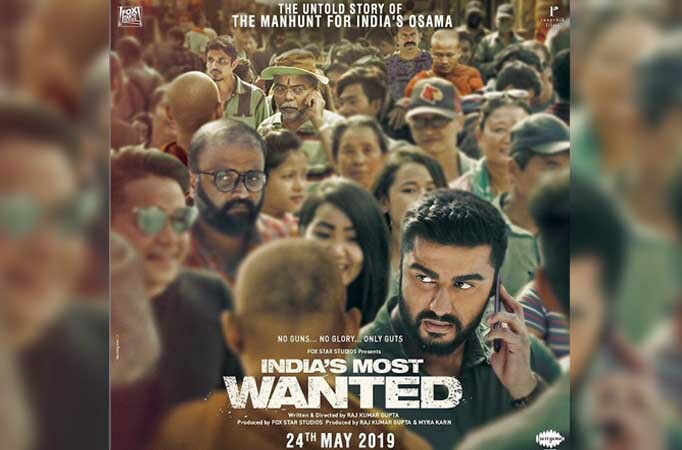 India Most Wanted releases in theatres on 24th May 2019.